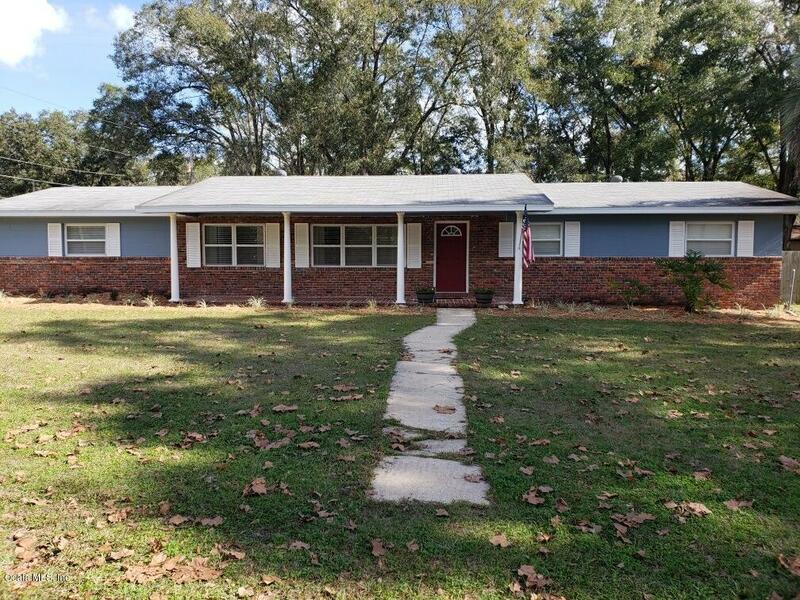 Come visit this recently updated 4 bedroom 3 bath home in quiet family neighborhood. Home has 2 master suites, new flooring in most of the home, recently painted with newer roof. Home has large amount of closets and storage, also has two storage sheds and a storage closet in the carport. Home also offers a large corner lot with a fenced back yard for children to play. Just add a few of your own personal touches and this will be your home for many years.